Music Movie Party! 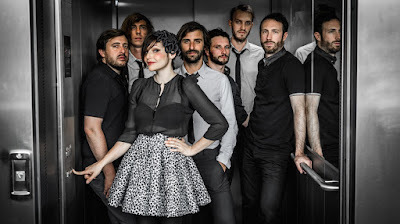 Caravan Palace Live! 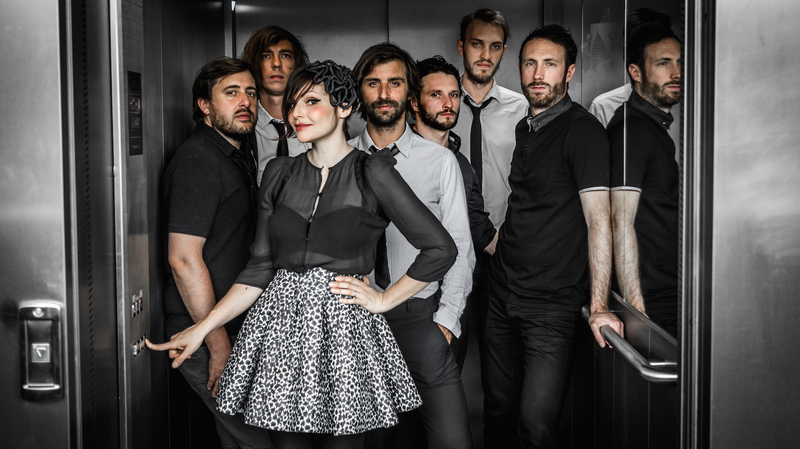 The premiere Electro-Swing group of France, the Caravan Palace, plays a live concert in Heidelberg, Germany. Bound to make you break out in a 'Lindy Hop'! 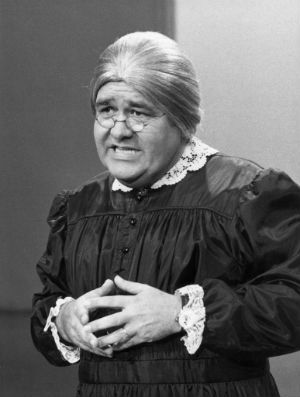 And a Special MOTHER'S DAY greeting to all you Mothers out there from the Rural War Room!